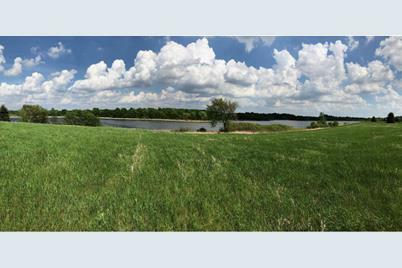 Beautifully situated in a very pleasant community surrounded by nature, this 1.84 acre building lot has 235 feet of lake frontage on South Browns Lake. The property is conveniently located just north of Eden Valley, south of Richmond, and just south of the Chain of Lakes. Jump on this opportunity to acquire the location of your future home! 17036 207th Avenue, Eden Lake Twp, MN 55329 (MLS# 4958395) is a Lots/Land property with a lot size of 1.840 acres. 17036 207th Avenue is currently listed for $48,000 and was received on May 24, 2018. Want to learn more about 17036 207th Avenue? Do you have questions about finding other Lots/Land real estate for sale in Eden Lake Twp? You can browse all Eden Lake Twp real estate or contact a Coldwell Banker agent to request more information.